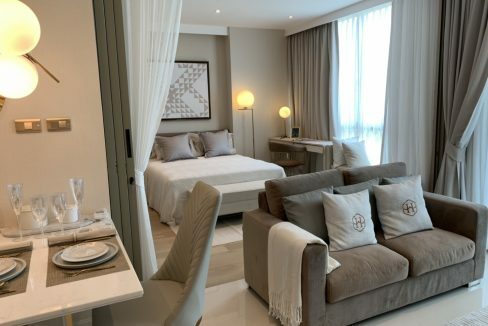 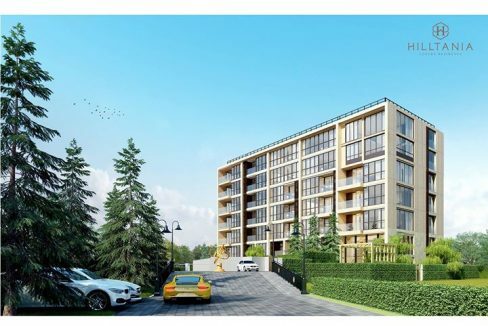 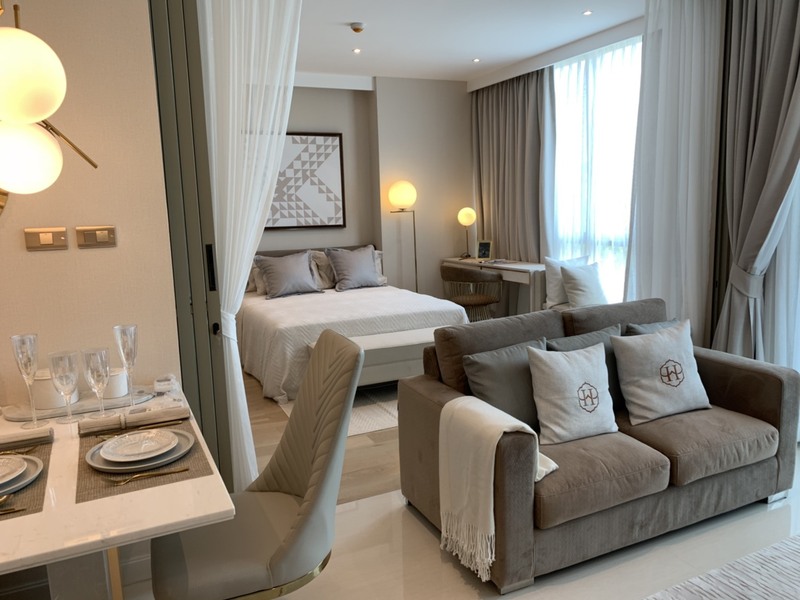 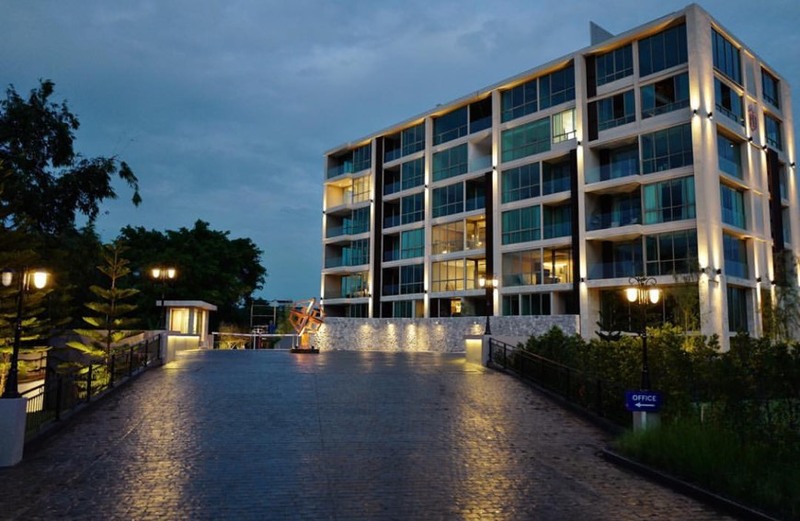 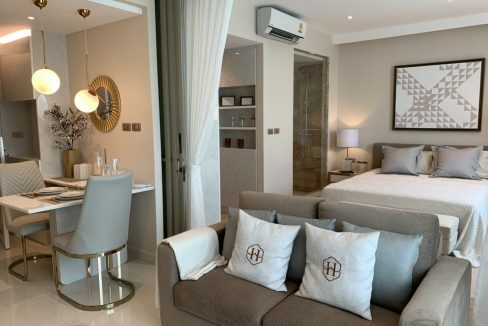 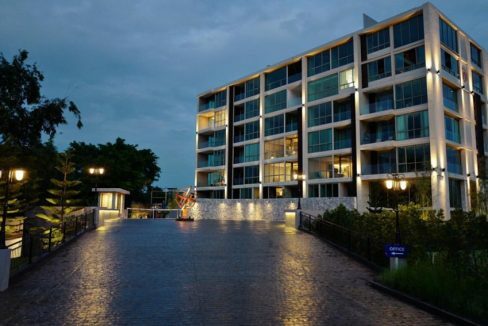 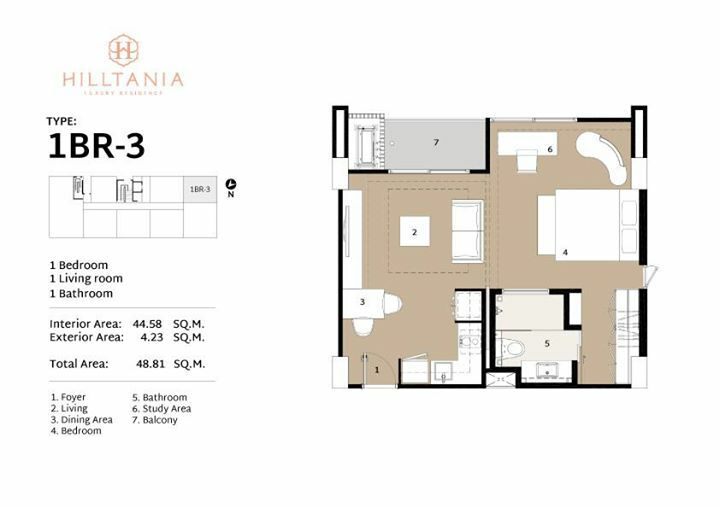 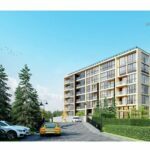 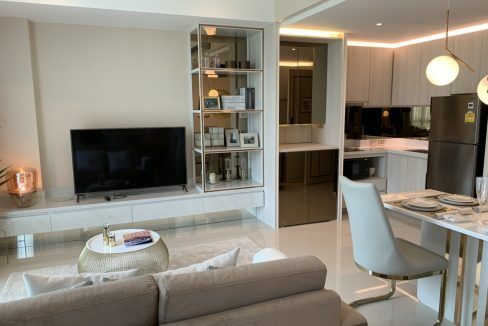 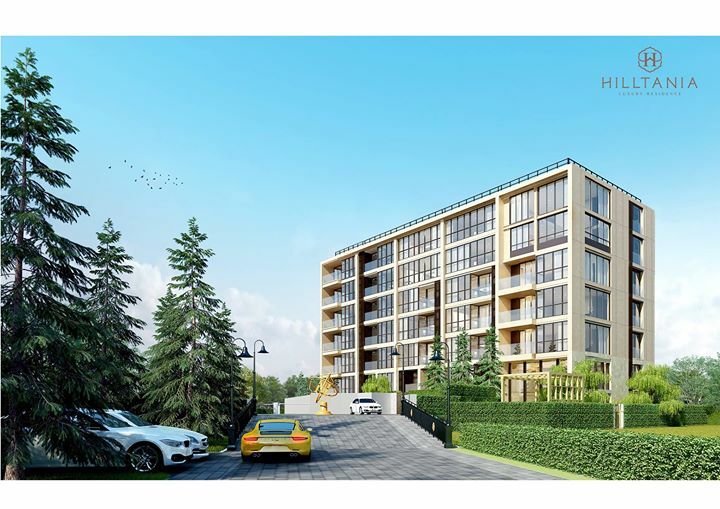 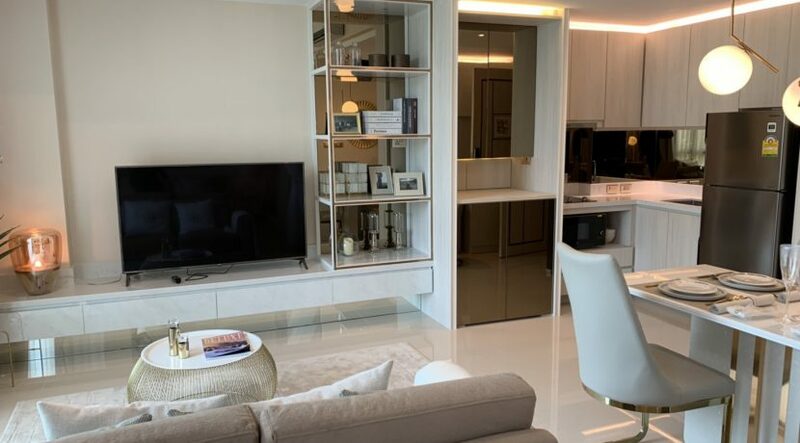 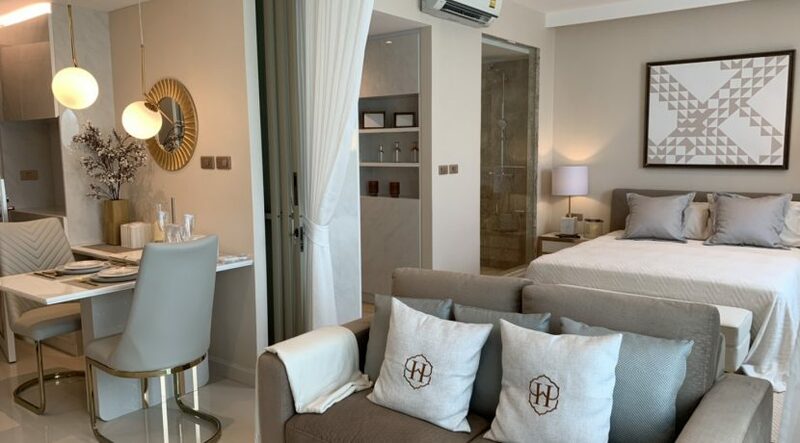 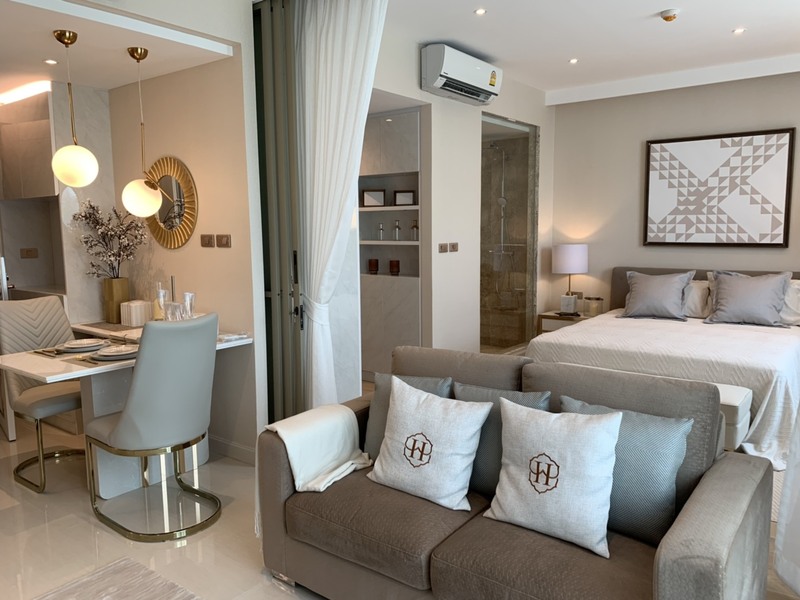 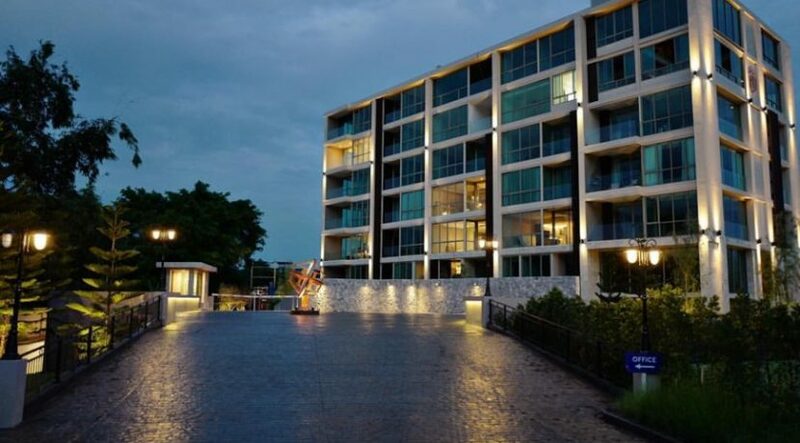 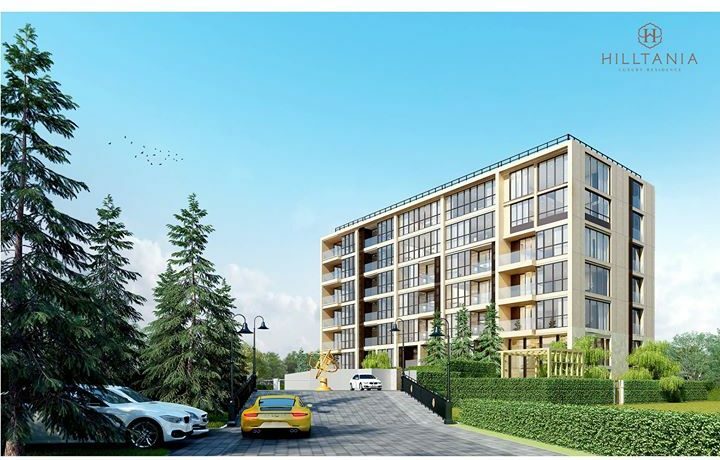 47,93 Square meters of pure luxury at the first floor of the award winning and most luxurious residential condominium building in Northern Thailand, Hilltania Residence. 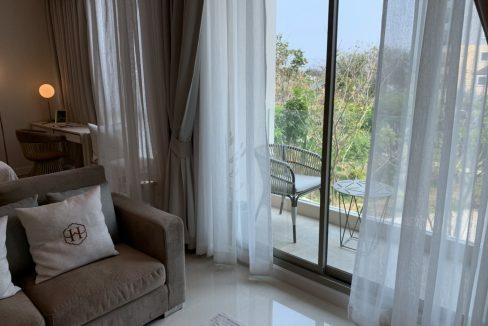 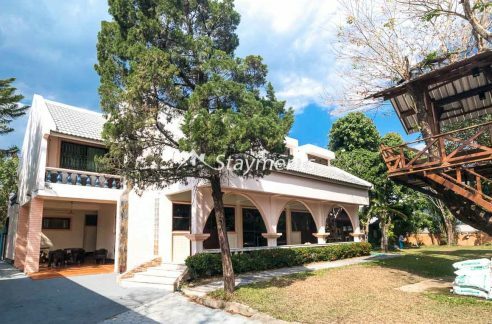 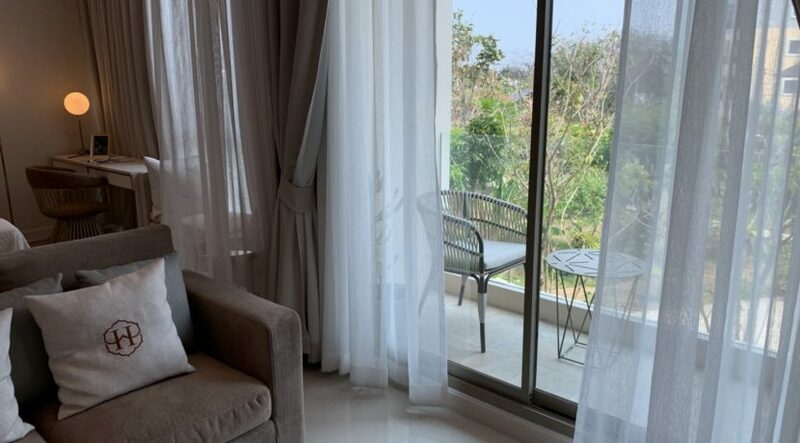 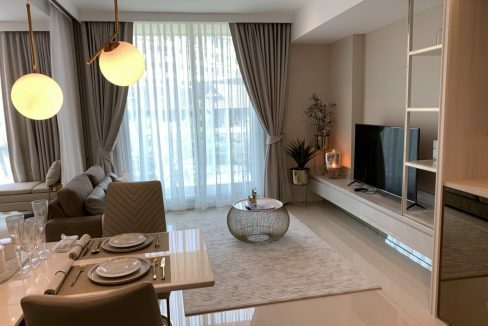 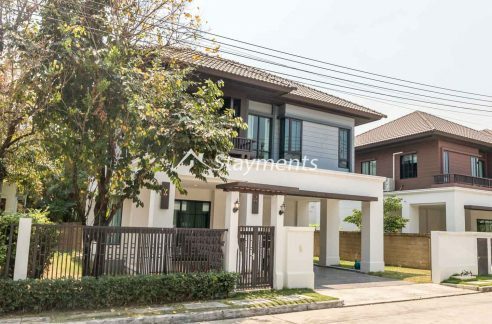 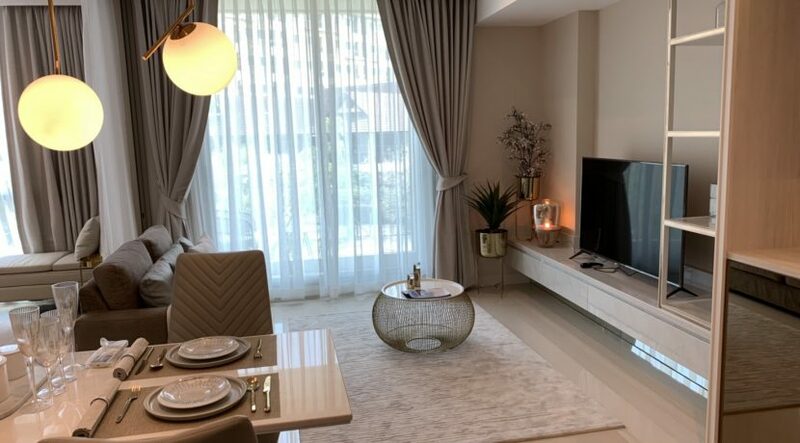 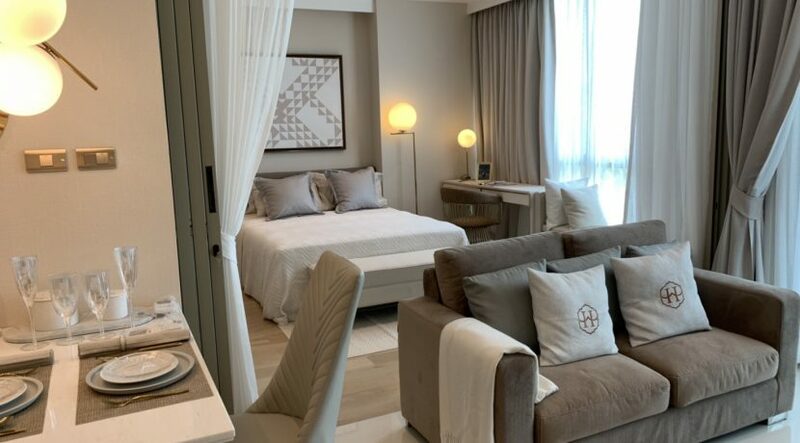 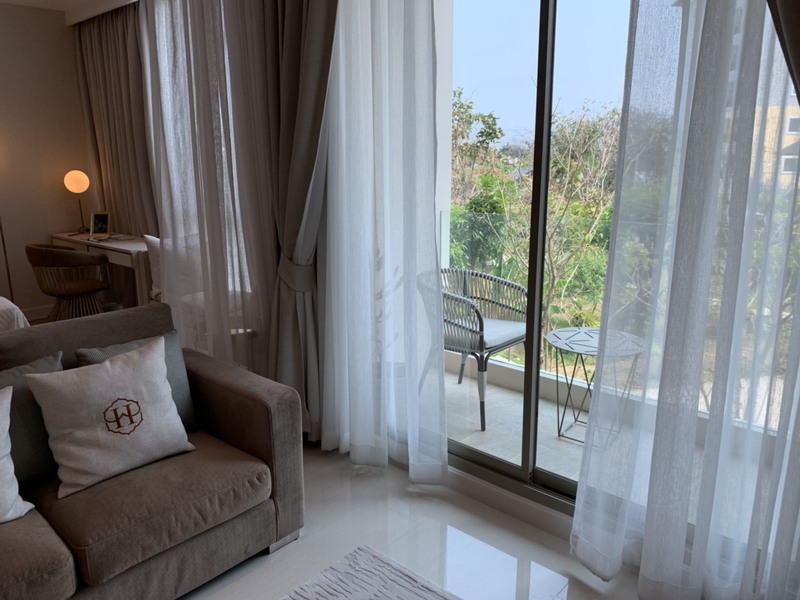 One Bedroom Condo at Palm Springs on Nimmanhaemin for Rent. 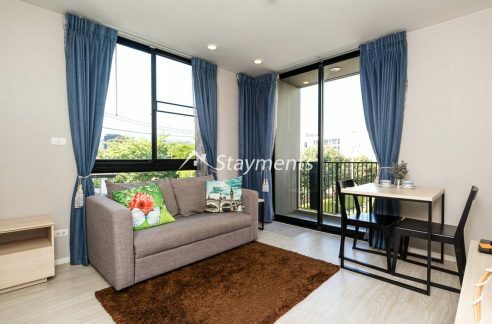 Short Term Possible.